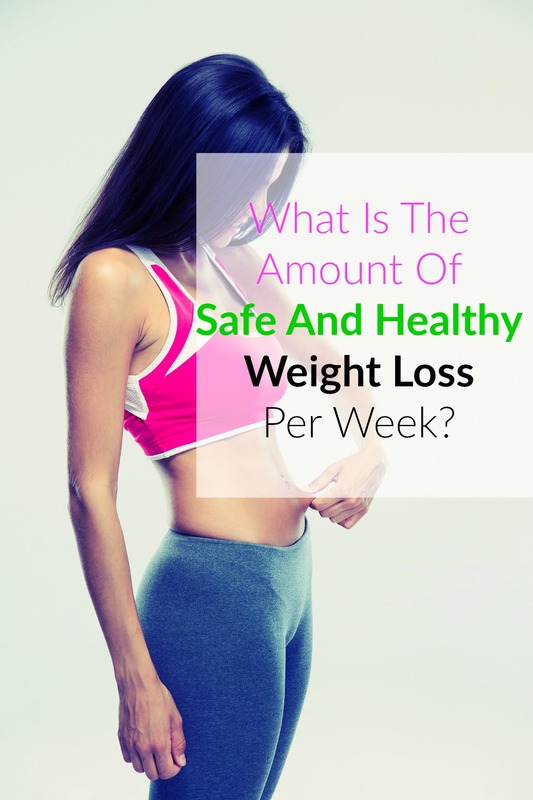 Home » Blog » What Is The Amount Of Safe And Healthy Weight Loss Per Week? We’ve all seen them – magazine articles and Internet clickbait claiming you can lose an outrageous amount of weight in an incredibly short time. And while it may be tempting to believe that you can drop 30 pounds in a week, the fact is that there are limits to how much weight you can safely lose in a limited amount of time. However, you shouldn’t be discouraged by these limits – when you know more about safe and effective weight loss, you’ll be better equipped to reach your weight loss goals and to keep the weight off once it’s lost. When most people say they want to lose weight, they mean they want to lose excess fat. Since being overweight or obese can lead to health issues, many people are choosing to be proactive and lose weight. When you are burning more calories than you take in, your body is then forced to use stored fat as an energy source, and this is when weight loss happens. Every pound of body fat comes from 3,500 stored calories. In fact, it’s important to preserve your muscle mass for reasons discussed below. If you’re in a hurry to lose weight, you might think that you don’t care about muscle loss. 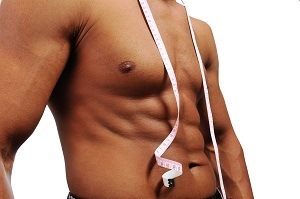 However, it is important to maintain muscle mass, because lean mass actually increases your resting metabolic rate. This means that lean mass will help you but fat faster. If you lose muscle mass, though, your resting metabolic rate will slow down, meaning that it will become harder to burn calories. Essentially, obesity causes inflammation, which contributes to muscle loss. Muscle loss makes it harder to get exercise, and being sedentary encourages both fat gain and muscle loss, and the cycle continues. According to Complete Human Performance, you can help reduce the risk of your body breaking down muscle tissue for energy by making sure you are getting enough dietary protein. (6) How much protein you need will depend on a variety of factors, including your existing muscle mass and your activity level. Resources like the Bodybuilding Protein Calculator can help you estimate how much protein you need based on your existing metabolic parameters and your goals. (7) Even if you don’t have building muscle as a goal, it is still very important to maintain the muscle mass you have. Strength training can help you preserve muscle mass as well, as your body is less likely to catabolize tissue that it sees as being necessary, and you make it clear that this tissue is “necessary” when you train it vigorously. Additionally, weight training involves a high EPOC (excess post-exercise oxygen consumption), which means you will burn more calories for hours after training. 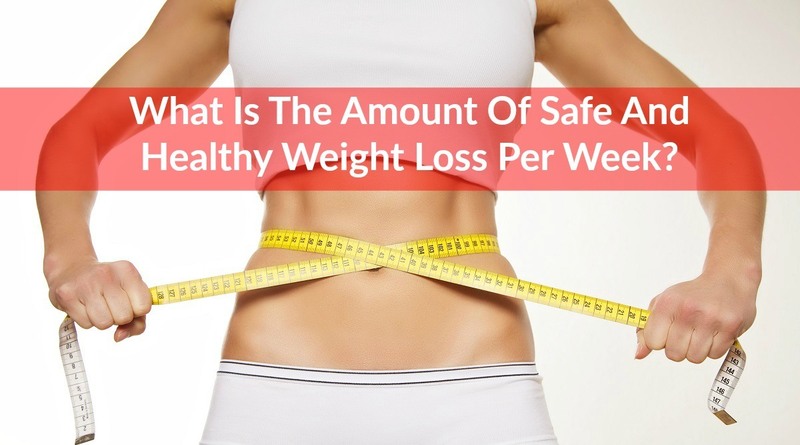 What’s a Safe Amount of Weight to Lose Per Week? While making sure you’re operating at a caloric deficit will help you lose weight, it’s wise to make sure that your caloric deficit is reasonable. Very steep caloric deficits are more likely contribute to muscle loss, and they also are generally unsustainable. If your calorie deficit is too extreme, it may work for a few weeks. However, people who eat at steep deficits generally will feel extremely fatigued, and this can reduce your quality of life. In addition, steeper caloric deficits are more likely to make it harder for you to stick to your diet plan, as they may contribute to rebound eating. They also can slow you down in terms of exercise, which makes it harder to maintain lean mass. How much you lose will depend not only on how much you eat, but also on your activity level. In order to make sure your deficit is appropriate, it’s important to make sure you have at least somewhat accurately calculated your daily caloric needs and expenditure. In order to make sure you’re operating at caloric deficit, it is first helpful to calculate your basal metabolic rate and your daily caloric needs to maintain your weight. Basal metabolic rate (or BMR) refers to the calories you burn in a day while at rest. While a BMR calculator may not be completely accurate, it will still give you an estimate that is useful for planning purposes. Once you have your BMR, it is a good idea to calculate your daily caloric needs. Some calculators will tell you how many calories to eat in order to drop a certain number of pounds per week. Active has a calculator that will estimate your basal metabolic rate as well as help you calculate how many calories to eat to burn a certain amount of fat. (9) Some calculators also can help you estimate the number of calories you burn per day. These calculators take into account your activity level as well. In general, these may be less accurate because they only offer broad options (like low, medium, or high levels of physical activity per day). Nonetheless, they still offer a valuable starting point for you to plan your daily caloric intake and your physical activity level. Also, with these calculators, it’s better to err on the side of underestimating your exercise rather than overestimating it, as many calculators will estimate your recommended caloric intake to be higher than it is. Once you have planned out your daily caloric intake and physical activity level, you have the work of weight loss ahead of you. This can be challenging, as weight loss is a dynamic process and will also vary between individual people. It’s important to be open to change – sometimes, you may not lose weight on your initial plan, and it will be necessary to limit calories further, increase physical activity level, or both. While weight loss fundamentally comes down to eating less than you burn, there are still good and bad weight loss strategies to follow. One good strategy is making sure you have proper nutrition, with a balance of fats, proteins, and carbohydrates. In particular, proteins, fiber, and healthy fats (like omega 3s) can help you feel fuller for longer periods of time and therefore less likely to want to cheat on your diet plan. Many people rely on preparing meals ahead of time as a way to make sure they stay on track. With meal prep, you prepare several meals ahead of time, and you may also divide them into individual containers. This means you will always have high-quality food on hand, and it will reduce your chances of eating too much. Another good strategy is getting a healthy amount of both cardiovascular activity and strength training. These activities burn calories and contribute to general health, and strength training can help you hang onto muscle tissue, which will help your weight loss goals. In general, trying to eat as little as possible is not a good diet strategy! While you may see initial weight loss, this strategy is likely to make you feel incredibly fatigued. Many people fail when they diet this way because it’s so unsustainable, and they may resort to binge eating. It is healthier to choose a calorie deficit that is sustainable, as this technique is generally better for more long-term weight loss. Another common mistake is not measuring food out. A lot of us either do not read nutrition labels or just “eyeball” servings. When they start actually measuring out food, they are often surprised to find they were eating much more than they thought they were. 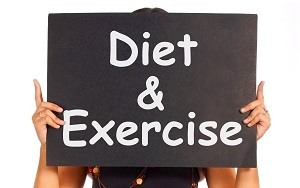 These two things together can make weight loss especially slow and can even lead to weight gain. Most of all, it’s important to be open to change, as not every diet strategy will work for everyone. It may take some trial and error to figure out what nutritional breakdown of fats, carbohydrates, and proteins will work for you, and it may also take some time to figure out the best caloric deficit for you. With patience and persistence, you will be well on your way to long-term weight loss. In short, safe weight loss is generally about one to two pounds per week. Losing weight successfully may seem complicated, but in reality, it’s fairly simple. Once you figure out your caloric expenditure and caloric needs, you’ll need to plan out your caloric deficit and be willing to make changes if needed.